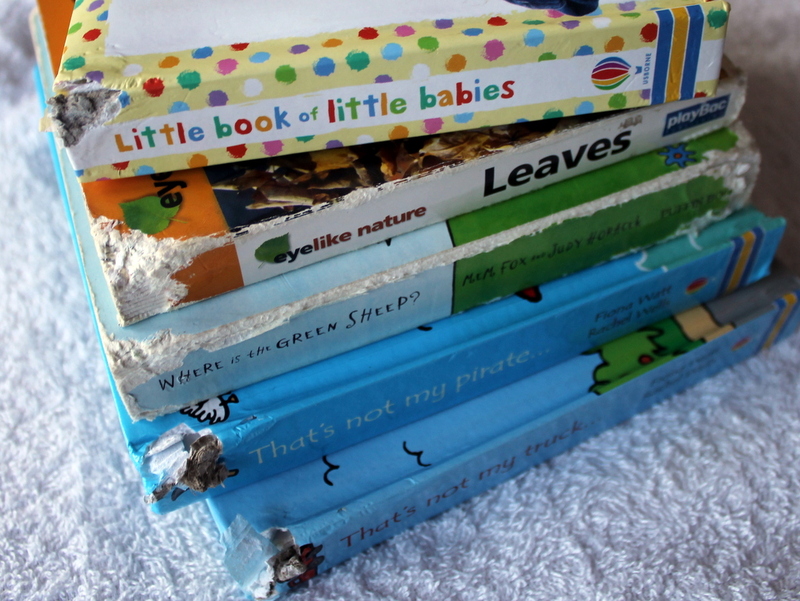 It’s a FACT – Babies EAT books! Cloth books for babies are nothing new. The fact that babies eat books is not new either. 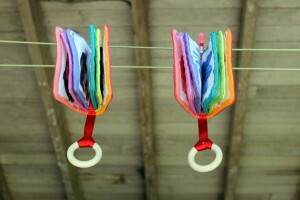 But, as a new mum, I’ve only recently discovered both cloth books and babies. As a primary school teacher I have a love of reading and a firm belief that children need to be exposed to books early. My new-found interest in cloth books comes from finding one about dinosaurs in a charity shop a few months after our baby boy was born. Plus, when he started exploring and teething, our baby took to EATING the cardboard spines on his board books… mix that all together and you have my motivation for creating cloth books for babies!